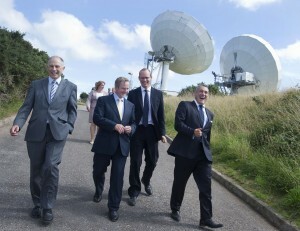 An Taoiseach Enda Kenny TD with Rory Fitzpatrick National Space Centre Chief Executive Officer and Simon Chesworth, exactEarth, pictured at the official opening of the new exactEarth ground station. 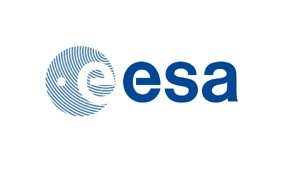 exactEarth is headquartered in Ontario, Canada and is a leading organisation in the field of space-based AIS (Automatic Identification System) vessel tracking and monitoring systems. 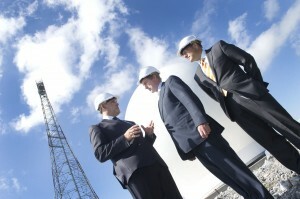 The new ground station, completed in April 2013, comprises a 3.7m fast tracking antenna inside a protective fibre-glass radome, linked by cable to an on-site preliminary data processing centre. 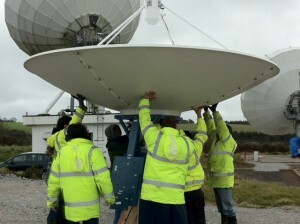 The antenna which can move at 15 degrees per second, downloads data from exactEarth’s satellites up to 6 times a day. 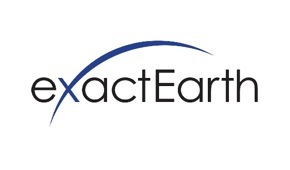 exactEarth’s network records every point of the planet during a 12 hour period, and data gathered is used to improve freight management efficiency, maritime policing and environmental protection globally. 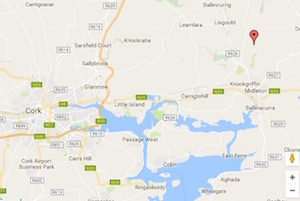 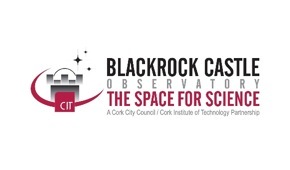 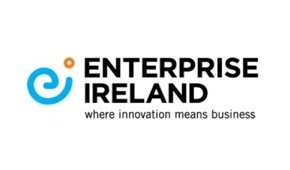 National Space Centre, an Enterprise Ireland backed HPSU Company, provides carrier grade teleport facilities from Elfordstown Earthstation in partnership with broadcast corporations, educational institutions and independent companies.